The all-new Kia Ceed has been revealed ahead of its world debut at the 2018 Geneva International Motor Show. Now in its third generation, the C-segment Ceed – designed, developed, engineered and built in Europe – promises innovative new technologies, a mature and athletic new design, and a more engaging drive. Since the first-generation Kia cee’d started production at its then new Slovakian manufacturing plant in December 2006, more than 1.28 million units have been built. 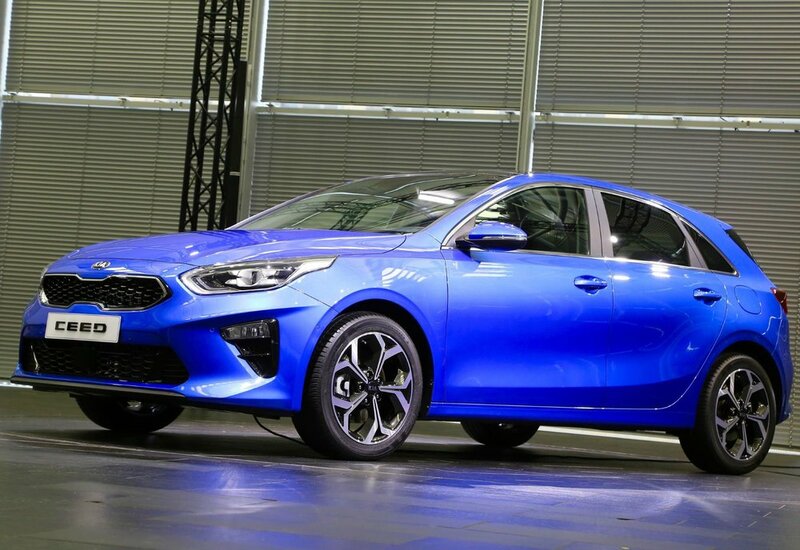 A more conventional naming format sees cee’d become Ceed, consigning the seemingly random apostrophe to the history books while Kia suggests the new name is an acronym for a car for the Community of Europe, with European Design. 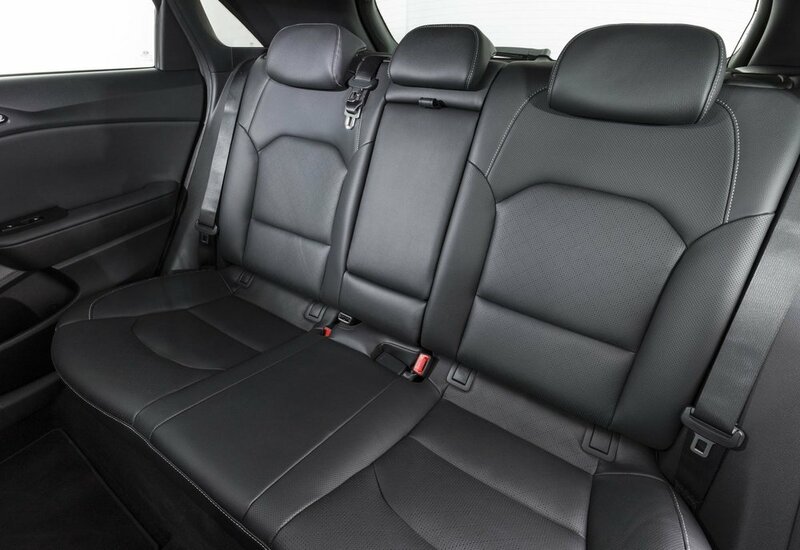 As with its predecessors, the new model has been designed, developed and engineered in Frankfurt by Kia’s European design, product development and R&D teams and will be manufactured at the production facility in Žilina, Slovakia, alongside the Sportage and Venga. Engine choices for the Ceed include a 140ps 1.4-litre T-GDi petrol engine as well as a new ‘U3’ 1.6-litre diesel and every model is backed up by KIa’s seven-year, 100,000 mile warranty. A comprehensive range of advanced driver assistance systems will be available, says Kia, and the Ceed will become the Korean brand’s first ever car to offer ‘level two autonomy’ with Lane Following Assist technology. The all-new Ceed will make its public debut at the Geneva Motor Show in March, where a second body style will also be unveiled for the first time. 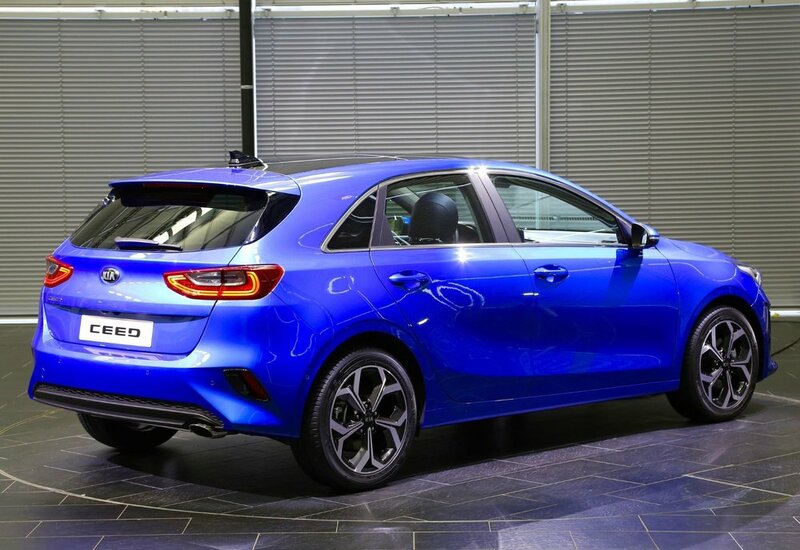 The five-door hatchback will enter production in May and sales will kick off in Q2 of 2018 in left-hand-drive markets across Europe, but an on-sale date and pricing for the UK market has yet to be announced.